Illustrations and text on inside cover Previous edition: 2017. 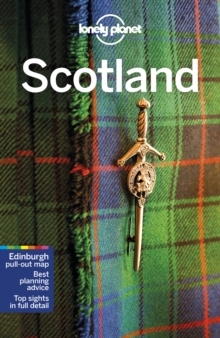 Lonely Planet: The world's leading travel guide publisher Lonely Planet Scotland is your passport to the most relevant, up-to-date advice on what to see and skip, and what hidden discoveries await you. 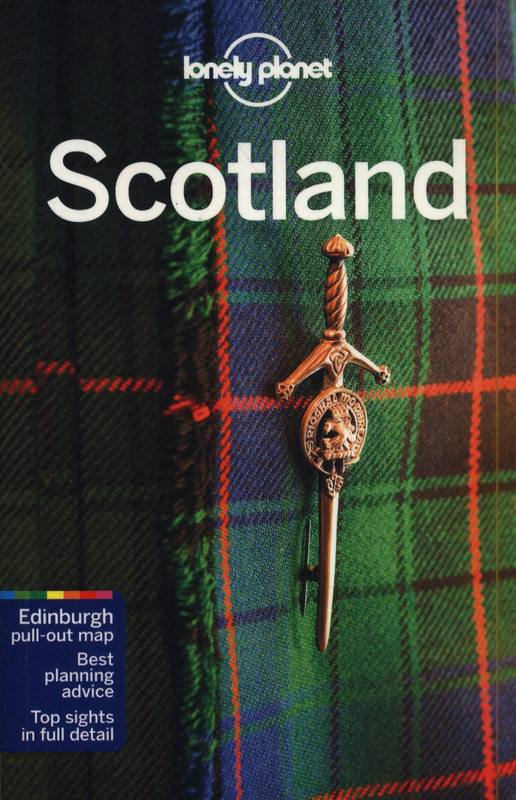 Sip the water of life, whisky, in an ancient pub, trace the trails of the clanspeople fleeing Glen Coe, or play a round in St Andrew's, golf's spiritual home; all with your trusted travel companion. 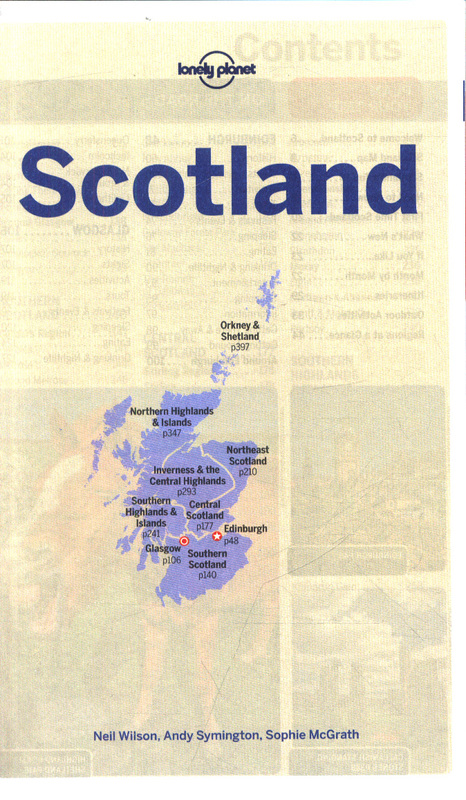 Get to the heart of Scotland and begin your journey now! 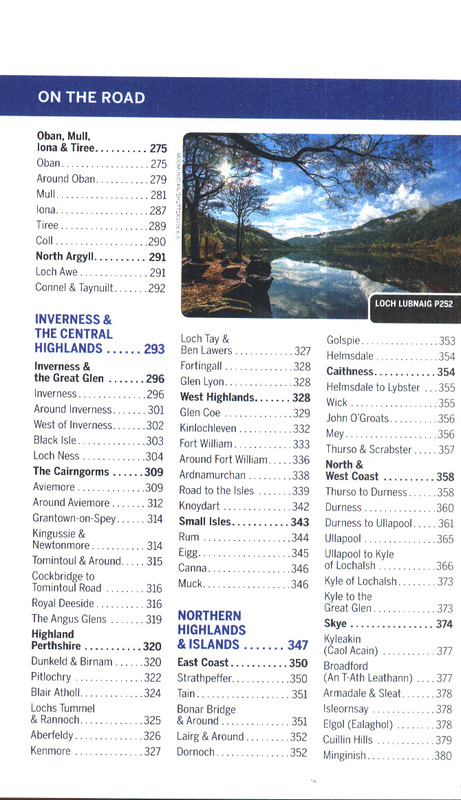 Inside Lonely Planet Scotland Travel Guide: Full-colour maps and images throughout Highlights and itineraries help you tailor your trip to your personal needs and interests Insider tips to save time and money and get around like a local, avoiding crowds and trouble spots Essential info at your fingertips - hours of operation, phone numbers, websites, transit tips, prices Honest reviews for all budgets - eating, sleeping, sight-seeing, going out, shopping, hidden gems that most guidebooks miss Cultural insights give you a richer, more rewarding travel experience - castles, lochs & mountains, islands, literature, food & drink, museums, culture, wildlife, the land Free, convenient pull-out Edinburgh map (included in print version), plus over 50 colour maps Covers Edinburgh, Glasgow, Highlands & Islands, Inverness & the Central Highlands, Orkney & Shetland and more The Perfect Choice: Lonely Planet Scotland , our most comprehensive guide to Scotland, is perfect for both exploring top sights and taking roads less travelled. 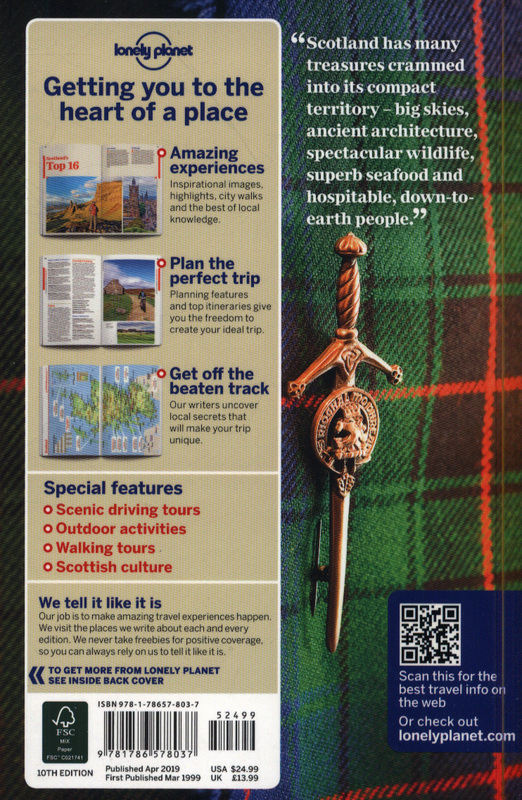 Looking for a guide focused on the Highlands and Islands or Edinburgh? 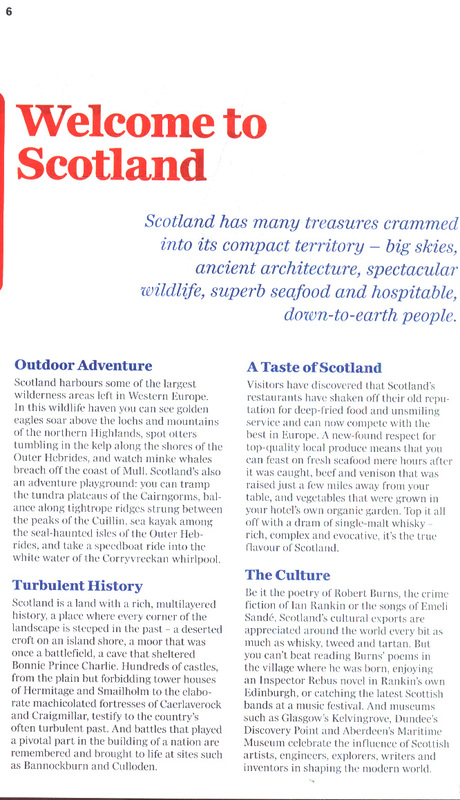 Check out Lonely Planet Scotland's Highlands and Islands guide for a comprehensive look at all these regions have to offer; or Pocket Edinburgh a handy-sized guide focused on the can't-miss sights for a quick trip. About Lonely Planet: Since 1973, Lonely Planet has become the world's leading travel media company with guidebooks to every destination, an award-winning website, mobile and digital travel products, and a dedicated traveller community. The world awaits! 'Lonely Planet. 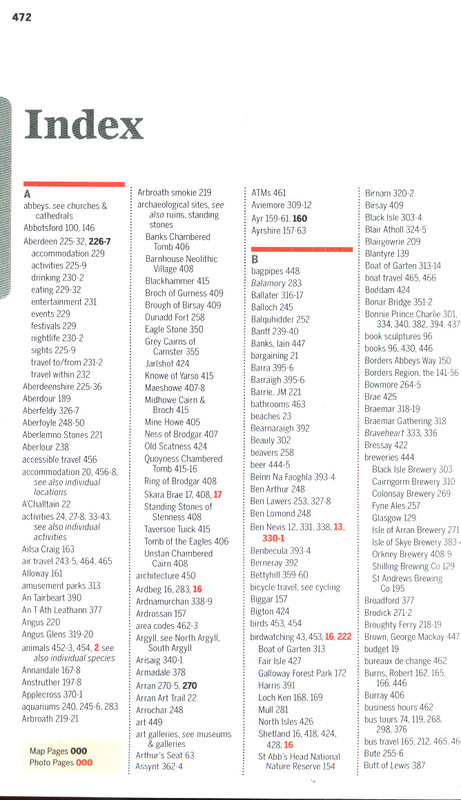 It's on everyone's bookshelves; it's in every traveller's hands.